Saving for retirement is one of the most important financial decisions you can make. Proper planning can mean the difference between a retirement of travel and time with loved ones and one spent working a new job to make ends meet. If you work someplace that offers a workplace retirement savings option like a 401(k), that’s great. If you’re self-employed, though, you’ll need to be the one to take the steps to set up a plan to save for your retirement. There are a number of options, so make sure to do all the research to make the right choice for you and your situation. 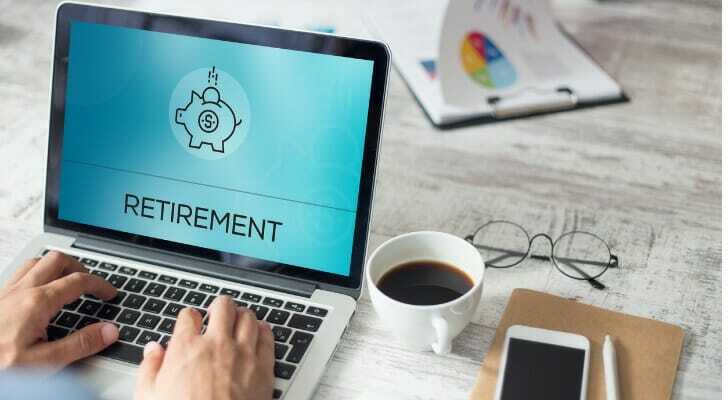 An individual retirement plan (IRA) is likely the most common option for self-employed people looking to save for retirement. This is an especially good option if you don’t have any employees or if you are a full-time freelance employee. A traditional IRA works similarly to a workplace retirement plan. You put money into the account before paying taxes on it. Since no taxes are paid on money put into a traditional IRA, you instead pay taxes when you withdraw the money in retirement. A variety of investment options are available and you choose how to invest your money. Mutual funds and exchange-traded funds (ETFs) are the most popular choices. However, some people choose options like stocks, bonds and other securities. Traditional IRA plans have a contribution limit of $6,000 per year ($7,000 for those over 50). To open a traditional IRA, find a provider you trust. This could be the same bank with which you have a checking or savings account. You can likely sign up online, but you can also do so in person. Make sure to have your identifying information with you, including your Social Security number. 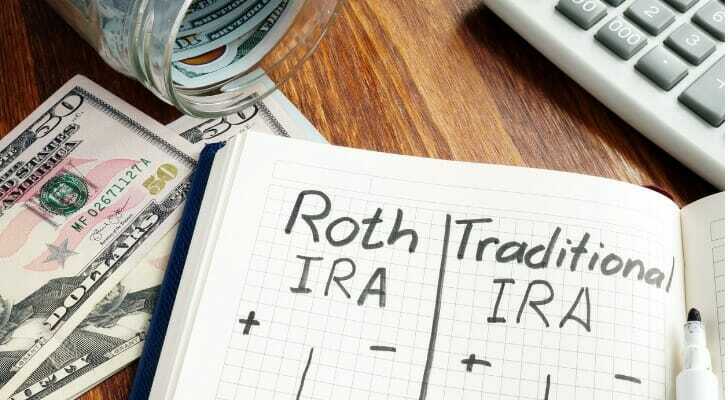 Though Roth IRAs work very similarly to traditional IRAs, there is one key difference. With a Roth IRA, you contribute money after taxes. Because of this, you won’t pay any taxes on the money you withdraw from your account in retirement. Roth IRAs are a bit simpler for planning purposes than traditional IRAs. You know exactly how much you have in the account when you retire. Unlike with a traditional IRA, you don’t need to worry about how taxes will eat into your savings because you’ve already paid the taxes. Roth IRA plans have a contribution limit of $6,000 per year ($7,000 for those over 50). A solo 401(k) is a good choice for people who have a business in which they are the only employee or where the only employee is a spouse. Solo 401(k) plans work pretty similarly to other plans. You put pre-tax money into the account and it’s then invested as directed by the plan participant. The biggest upside of solo 401(k) plans is their high contribution limits. Remember, you are both the employee and the business owner in this situation, so you can contribute as both. As an employee you can contribute up to $19,000 in 2019 ($25,000 if over 50). As the employer, you can contribute up to 25% of compensation. In total, you can contribute up to $56,000 (not including catch-up contributions for those over 50). This high contribution limit makes solo 401(k) plans a good choice for people with high income who want to save a lot. Many banks and investment companies offer solo 401(k) plans. Find one you like and get in contact with that institution to set it up. Because these are more complex than IRA plans, you may need to speak on the phone. Make sure to have relevant business information available. SIMPLE IRA stands for Savings Incentive Match Plan for Employees Individual Retirement Account. These work similarly to other IRA plans but have a higher contribution limit. Unlike Solo 401(k) plans, these are good for small business owners, even if you have a few employees. Employees can put money into their account just like 401(k) plan. Employers can also make contributions, either through matching employee contributions or as a non-elective contribution. Participation in these plans is mandatory for those that are eligible (anyone earning at least $5,000 from the company and who expects to make that much in the current calendar year). The contribution limit is $13,000 for 2019, with an extra $3,000 in catch-up contributions allowed for those over 50. Contact a financial services company or investment company to set up a SIMPLE IRA. The “SEP” in SEP-IRA stands for simplified employee pension. This plan is good for small business owners who want a streamlined savings option for themselves and their employees. In this plan, you make contributions for yourself and for all of your employees. None of your employees make their own contributions. The limit for each individual employee is $56,000 or 25% of their salary, whichever is lower. To set one up, find a financial services company or investment firm you trust and talk to their small business department. There are a variety of options for self-employed people to save for retirement. The type of plan you choose will depend on your exact employment situation and how much money you want to save. Some plans are better for freelance workers while others are good for those who own their own business. Just make sure the plan you select fits your personal situation. A financial advisor will help you make the right decisions for your retirement. Find one who meets your needs with SmartAsset’s free financial advisor matching service. You answer a few questions and we match you with up to three advisors, all fully vetted and free of disclosures. You talk to each advisor, ask questions and make a decision about how you want to proceed. 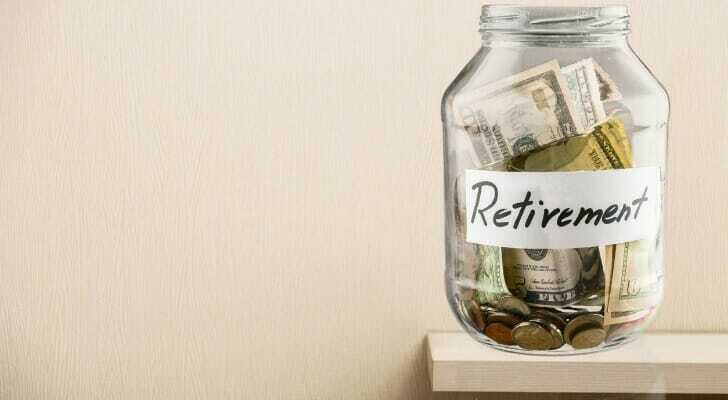 The money you save in your retirement account isn’t all you’ll have in retirement. The government also will send you a check each month. To see how much you’ll be getting, use SmartAsset’s free Social Security calculator. The post The Basics of Self-Employed Retirement Plans appeared first on SmartAsset Blog.